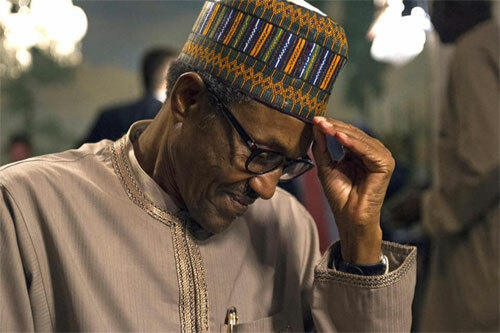 THE Buhari-We Love Campaign Group has urged Nigerians to ensure the re-election of President Muhammadu Buhari in the February 16 Presidential election. Ambrose said that they are aware of the cabals that are trying to frustrate Buhari administration because he has blocked where they milk Nigerians. “The sustained fight against corruption will lead to a displacement of the cabals holding the nation down in different sections of the country’s national life. “Buhari should be supported in his disposition to extend improved access in governance to youths and women. “This will help to improve the quality of government programmes across the nation. Also speaking, a member of the Board of Trustees of the group, Mr, Smart Oluwole said that they want Buhari to strengthen the whistle blower policy in the next administration.